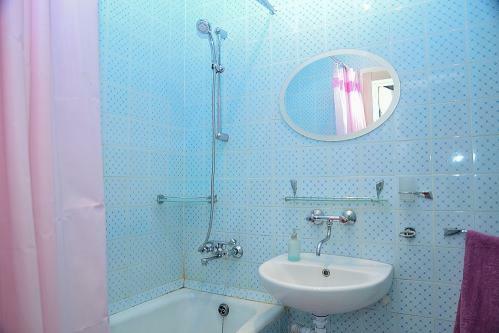 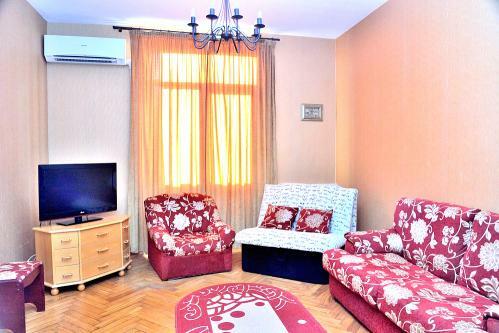 The 2-room apartment rental 2-1 is situated at Zaharova str.19. 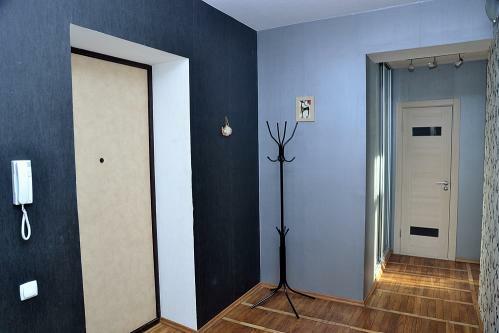 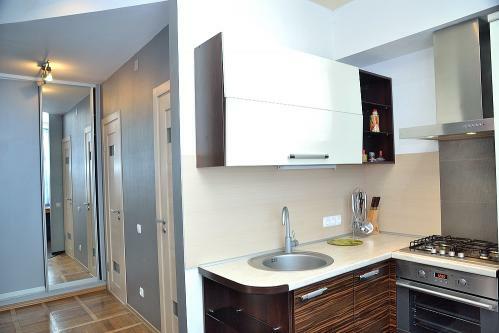 This flat is just in one minute from metro station “Ploschad Pobedy”. 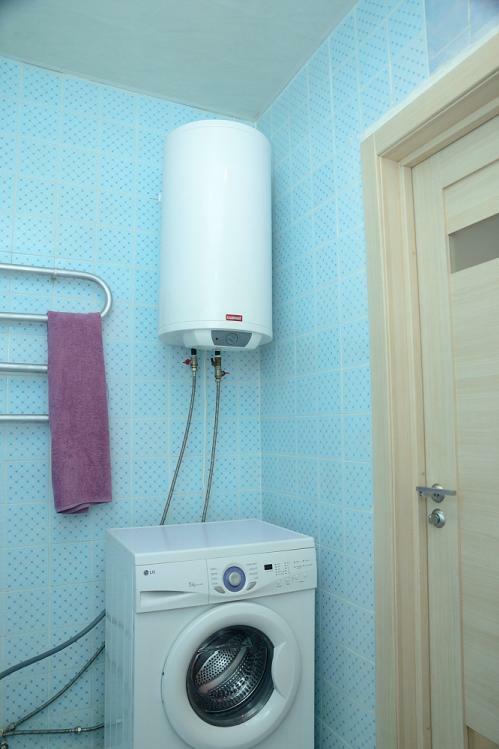 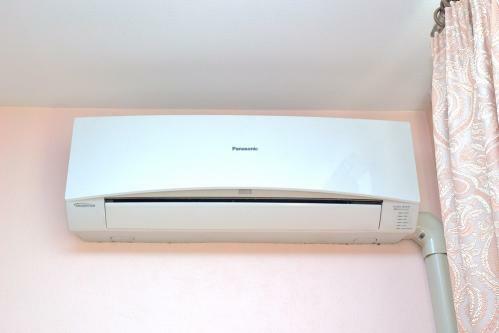 the apartment has air-conditioner and water heater. 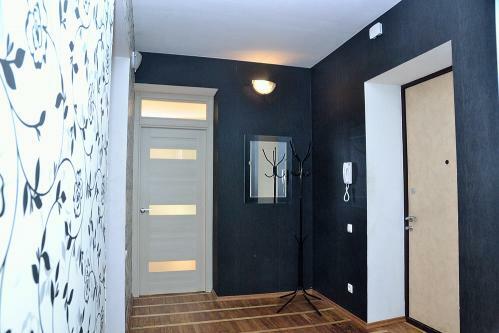 So its simple perfect place to spend your summer vacation in Minsk-Belarus.